'On Golden Pond' by Neil Shapiro - DPC Prints! 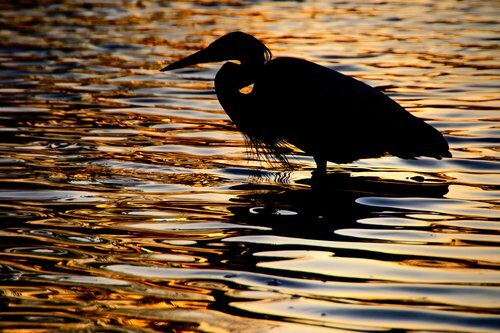 A heron is sillouetted on a pond, and the sunset light produces golden colors in the water. This photograph originally appeared in the Water III Challenge.